So I've been away for a minute trying to organize myself and my life. I'm here now though and I promise to try not to run off again at least not without a notification. 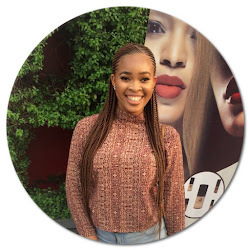 This post isn't a beauty post but it's an exciting one. 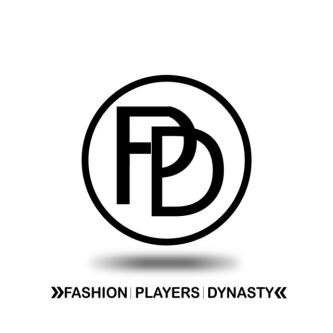 Allow me to introduce to you Fashion Players Dynasty(FPD). 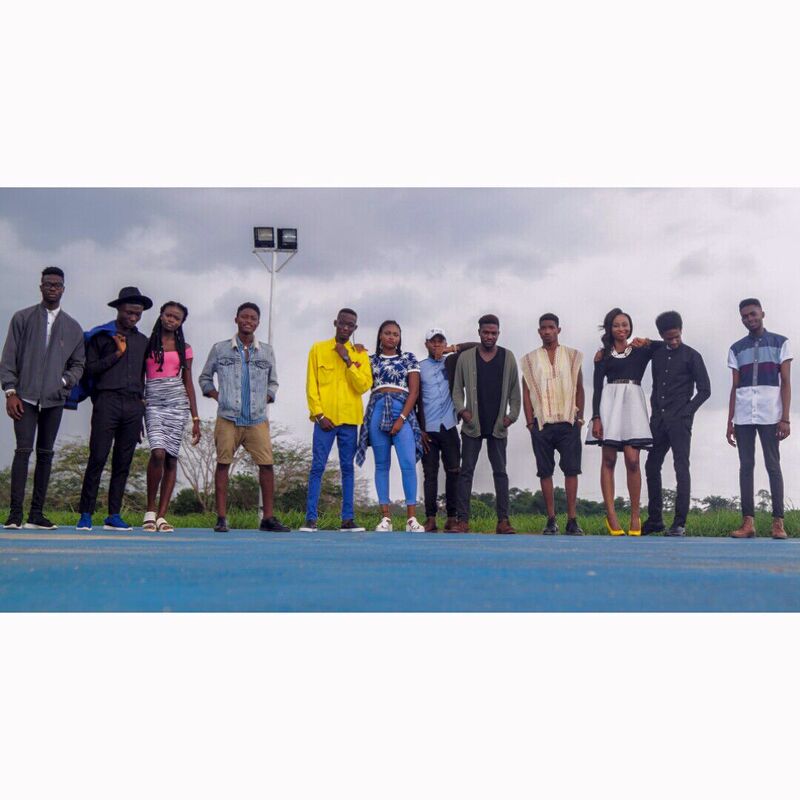 FPD is a community of fashion-oriented people from all walks of life from the University of Port Harcourt. By fashion-oriented I mean people with a knack for anything fashion and this includes designers, models, photographers, bloggers,etc. I'm a member of this dynasty and you can be one too. 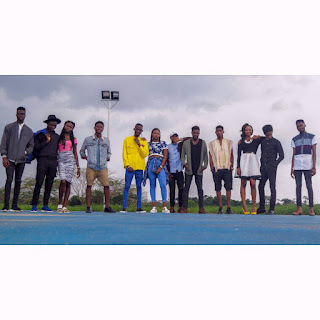 The criteria for joining are 1)you have to be an undergrad student of the University of Port Harcourt and 2) Of course you have to be fashion-oriented. Easy peasy right? The dynasty is having its official launch on Saturday, 9th April. This launch is also coinciding with the launch of the clothing line of the dynasty's very own Arms collection. The party is strictly by IV and you can get yours. I'll post the contact details of FPD so you can see more if you're interested and also cop your own IV for the launch party. I'm super stoked cause I know it'll be a fun ride. I'll be posting the highlights of the event on the blog so keep your eyes peeled for that.